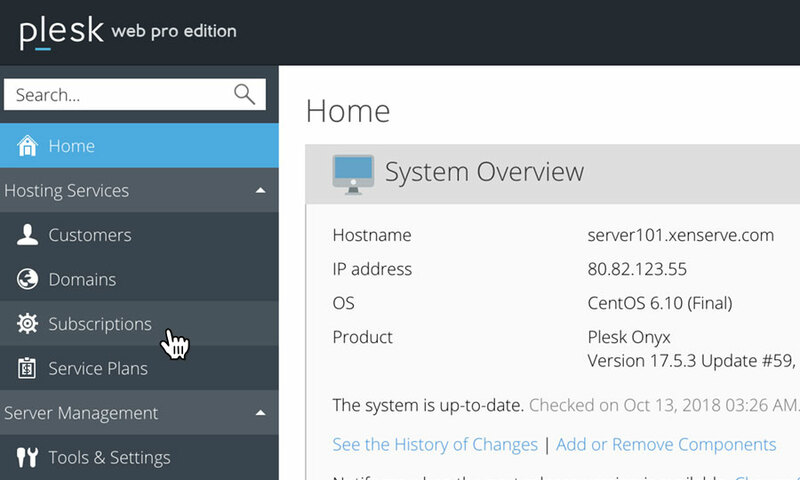 This is a quick step-by-step walkthrough for adding a unique IP on a Reseller Hosting account, via the Plesk Onyx control panel. 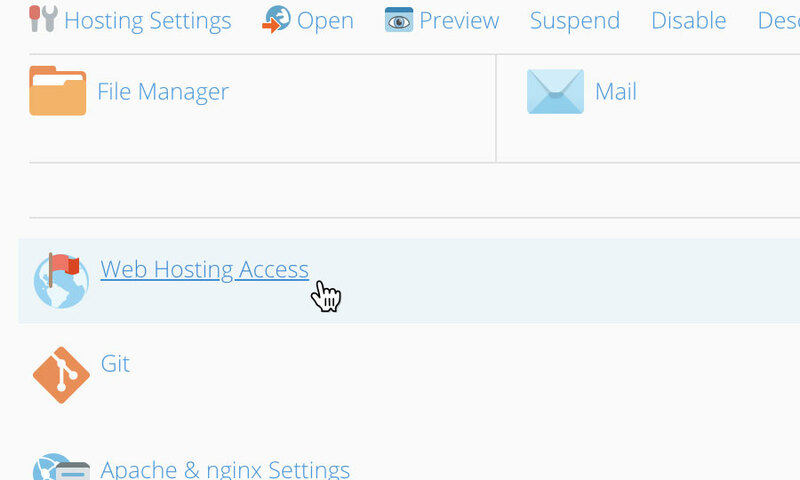 This will bring up the hosting access management page. 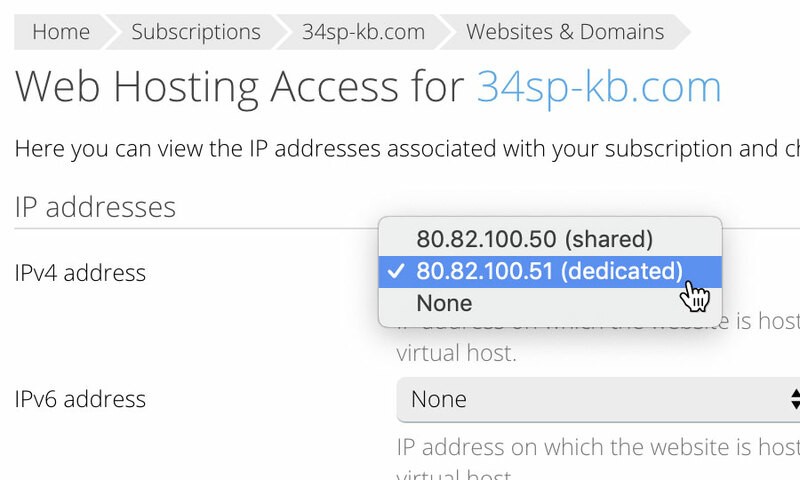 Locate the drop down labelled 'IP address' and select your unique IP from the list. 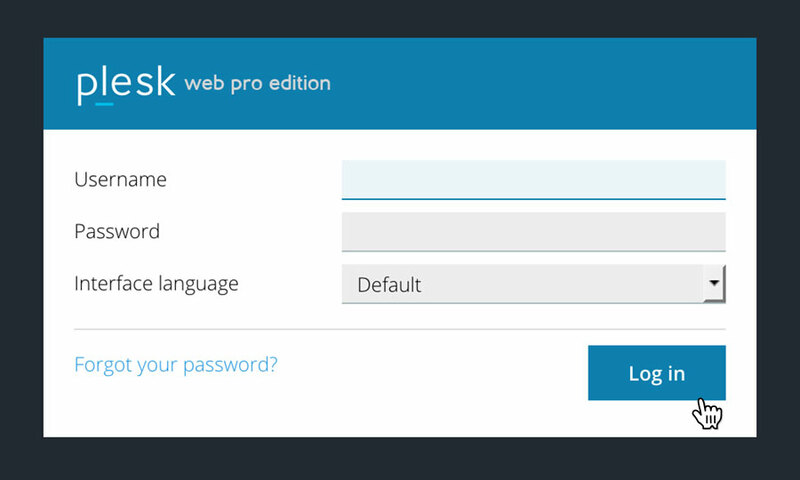 Then scroll to the bottom of the page and click on the button labelled 'OK' to save your changes.